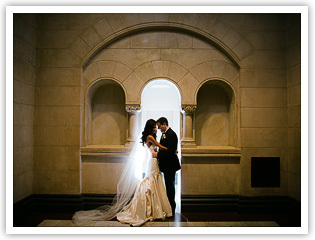 Winter weddings are so warm and wonderful despite the temperature outside. This light gray dress was the epitome of elegance. 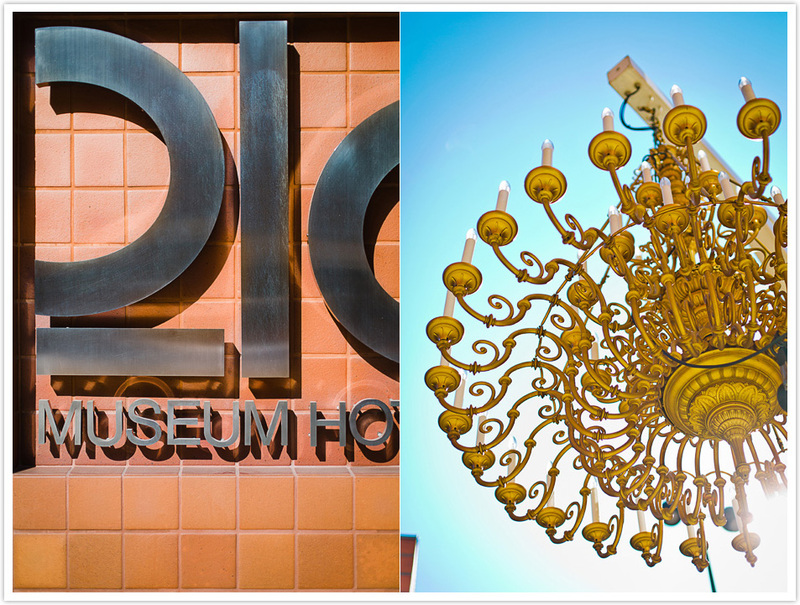 The 21c Hotel and the Savannah Center were amazing venues for this perfect wedding.